This restaurant is famous for offering Japanese cuisine. 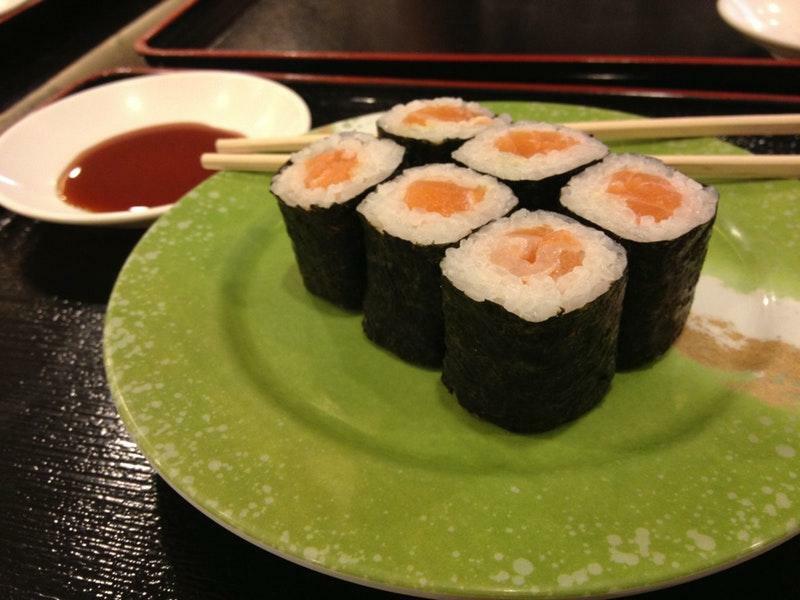 Tasty salmon nigiri, miso soup and spicy salmon can make a good impression on you. It's time to degustate good rum. WASABI Running Sushi is well known for its great service and friendly staff, that is always ready to help you. The motto of this place is affordable prices for tasty meals. TripAdvisor users rated this spot 4.5 out of 5. Great variety of tasty sushi. Recommend the place! 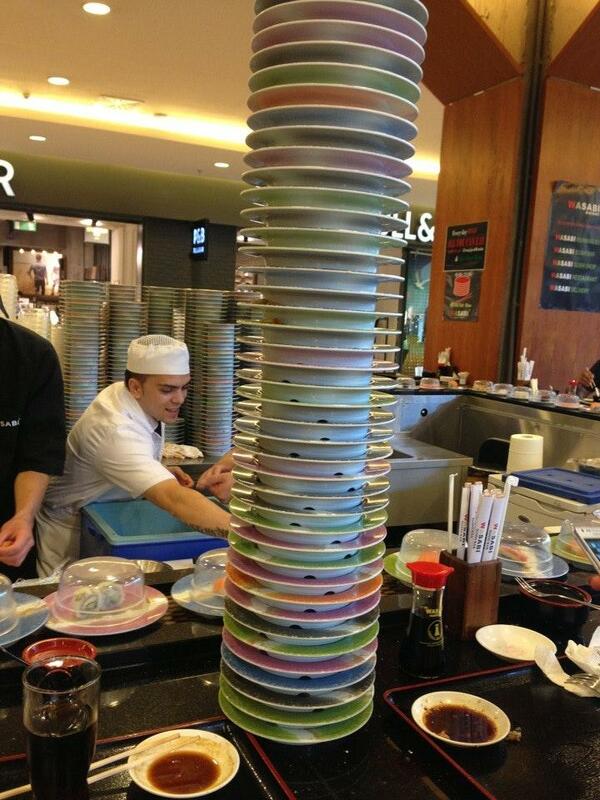 Excellent concept of all you can eat sushi. For 61 RON you can get an hour of running sushi. Soft drinks included. 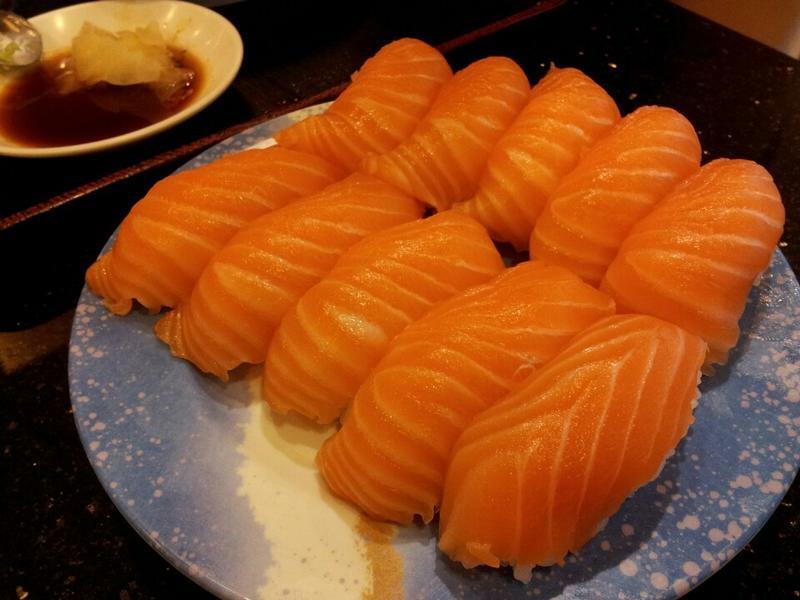 Best place for quality per price when it comes to sushi.